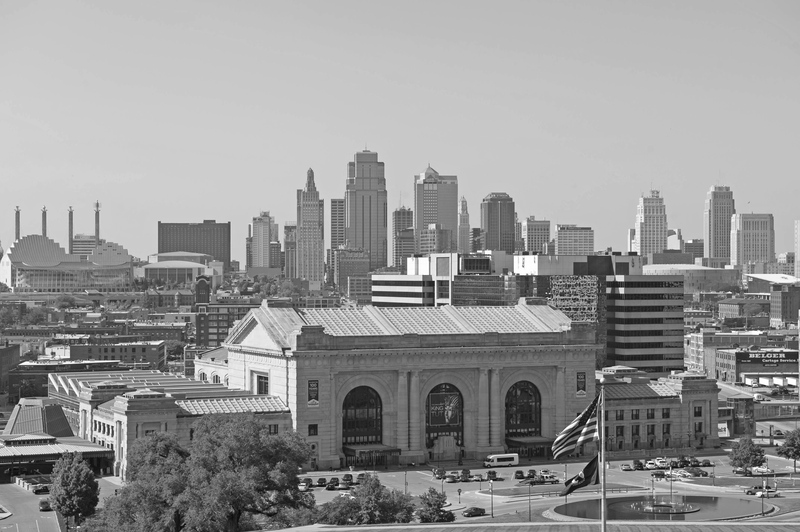 Contact VIRAL VIDEO MARKETING℠ : Kansas City’s Video Marketing Specialists! Producing custom branded video marketing content fully-optimized for web, digital, and social media platforms. Video Production and Aerial Imagery, Digital Video Strategies, Video SEO, YouTube Channel Management and Distribution. Contact Us using the form below, and all inquiries will be answered promptly. Thank You! Connect with Viral Video Marketing on Social media! Strategically placing the video play-button, closer to the buy-button.